Nickel is a chemical element which is a silvery-white lustrous metal. It is highly ductile and hard. It is resistant to corrosion and oxidation and so considered to be one of the most versatile metals. It is used in wide range of products such as televisions, rechargeable batteries, so on. It is mainly used with other metals to form alloys. With our dedicated and expertise team, adequate testing facilities we offer you right quality nickel products at a right price. We see to it that customer get the best quality products meeting their demands at an affordable price. We are expertise in the export of high grade nickel metal and compounds. Under this range, we are offering you nickel powder, nickel metal, pure nickel plate, nickel scrap, nickel oxide, nickel carbonate, nickel nitrate, nickel sulphate, nickel salt, nickel rods, nickel tubes, nickel pipes, nickel sheets so on. 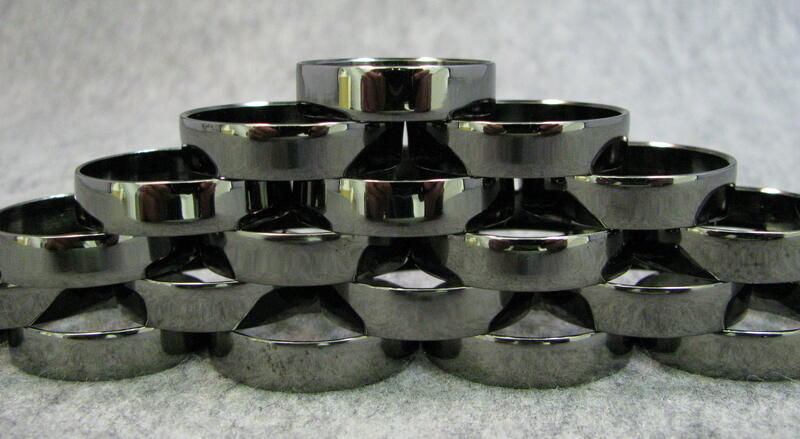 Offered array of nickel is being sourced from reliable vendors in the market. The nickel products we export are known for its high corrosion resistance and durability properties. We offer nickel scraps in varied quantities to fulfill the demands in different sectors. Our customers can avail this nickel scraps at a competitive price from us. We offer high quality nickel in different grades, compositions and sizes. In an order to meet the varied requirements of patrons, we provide the offered nickel products in different grades, sizes, and thickness and also as per the given specifications of patrons. The demand of offered nickel products are increasing across the nation, owing to their peerless standards.